With our bases in St. Martin, you'll soon find that a sailing holiday in St. Martin/St. Maarten and the surrounding islands of Anguilla and St Barth offer some of the most spectacular sailing in the Caribbean. Where else can you experience such diversity all waiting to be explored. Known locally as 'Ile du Nord', you will experience stunning sunsets and outstanding restaurants, beautiful anchorages and moorings in St. Martin. The island is around 7 miles wide in each direction and is divided between the French and the Dutch populations, which makes for a perfect combination of Caribbean style with European food and flair. SAINT MARTIN BAREBOAT CHARTERS - The ultimate in privacy & freedom, bareboat rentals are for groups having their own qualified skipper. Hiring a captain and or hostess/cook always remains an option. For a list of our available Bareboat yachts, please Click Here. Oliver’s Marina, Oyster Pond Bay: This base is located on the eastern side of the island in Captain Oliver’s Marina at Oyster Pond, a protected lagoon surrounded by hills and a beautiful beach. 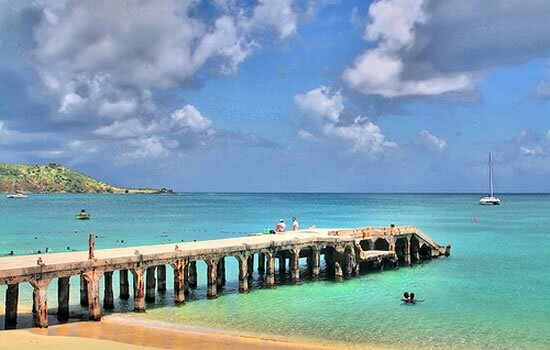 Split between both the Dutch and French sides, cast off from here to venture out over longer passages to the sophisticated shores of St. Barth and St. Kitts, or enjoy short hops from one fantastic beach and snorkelling spot to the other around St. Martin itself. Lagoon Marina, Simpson Bay Lagoon: Our other base is located in the newly built Lagoon marina, on the western side, in the heart of St Maarten sailing district. It is conveniently situated between Island Water World and Budget Marine and offers a close and easy access to the finest supermarkets, restaurants, hotels, and night life by road or by water. From the pristine and deserted beaches of Anguilla to the finest gastronomic restaurants of St Martin and to the exciting night life of St Barth, there's something here for everyone – and all just half a day sailing away! With more than 100 nationalities on less than 25 square miles, St. Martin is a unique island that deserves her nickname: the friendly island. Embark on an exciting adventure across long stretches of sea, or simply relax with short hops from one picture perfect beach and snorkeling spot to another. A St. Martin sailing itinerary offers a mix of French and Dutch culture, and here, you can spend one day exploring sunken ships off Anguilla; then another day mix it up with movie stars on St. Barts. Below you will find links to additional information we are certain you will find useful pertaining to your yacht charter vacation out of Saint Martin. 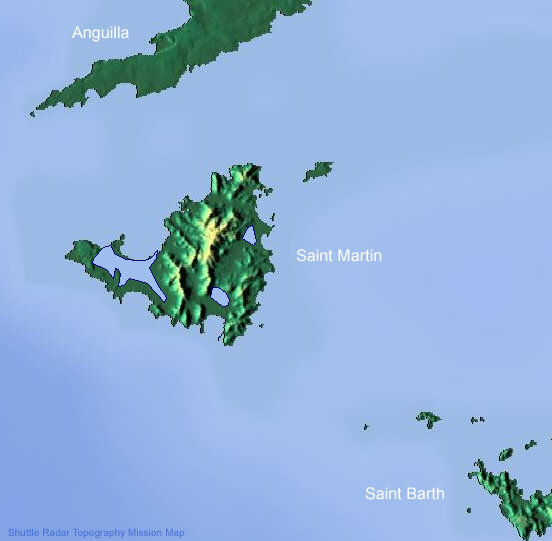 Practical Travel Info: For useful tourism related information for Saint Martin.